gorgeous fall image. love it. 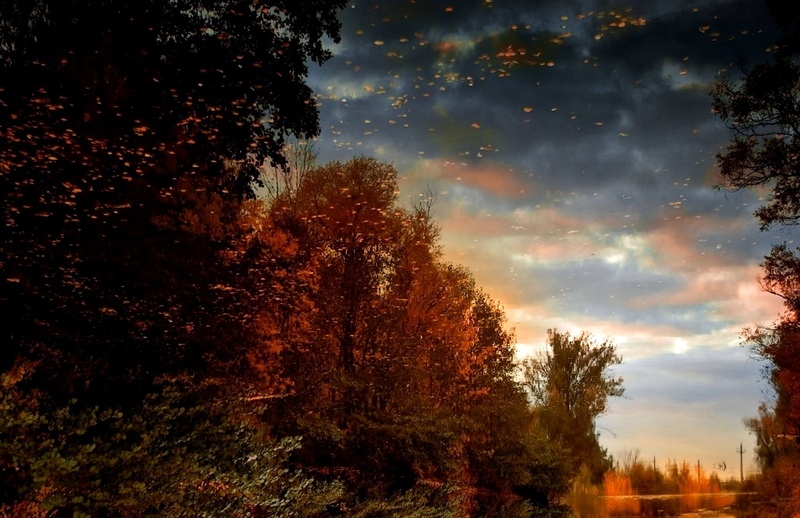 Really great autumn photo, I love the reflection and colors! Wonderful autumnal reflections, very pretty. Very creative photo with appealing mood. Love the warm autumn colors. An ingenious and lovely interpretation of autumn. stunning photo! almost cant tell its a reflection I had to stare at it for a while to realize. It looks extremely mystical like its from another world! love! Une seul mot: EXTRAORDINAIRE ! Le rève de tout photographe, bravo ! Votre photo est magnifique Andrew. Ce reflet dans l'eau, ces couleurs et la composition. W*O*W !! This has to be one of the most beautiful images I've seen in a long while.